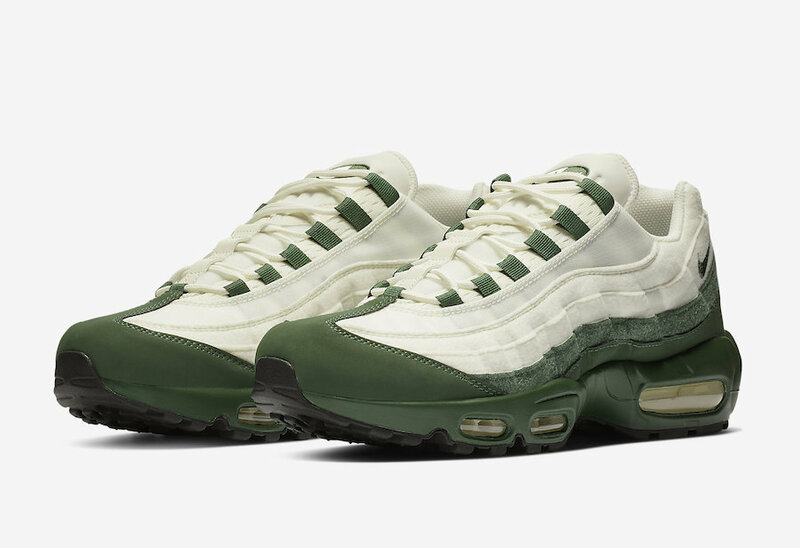 The last year, 2018, we had enjoyed the famous ” Just Do It” slogan collection which included many of the popular Nike’s silhouettes. 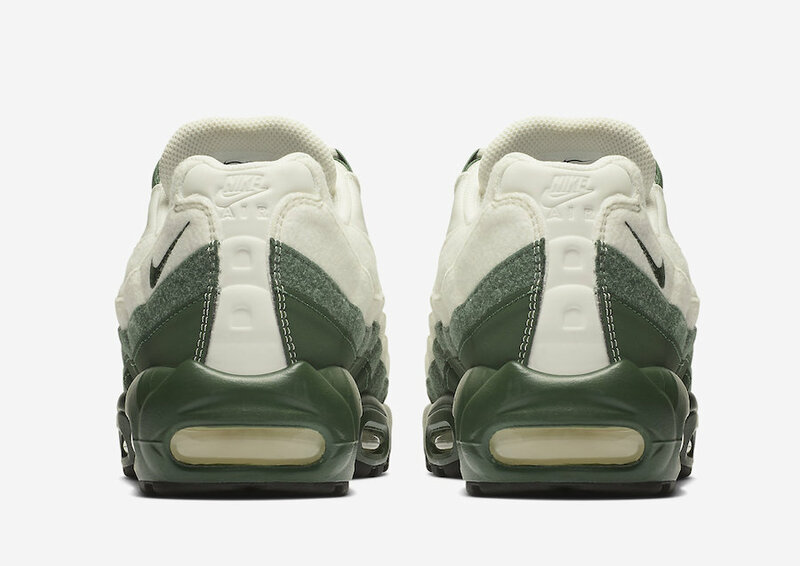 This year, the missed silhouette ” Air Max 9″ is joining the lineup. 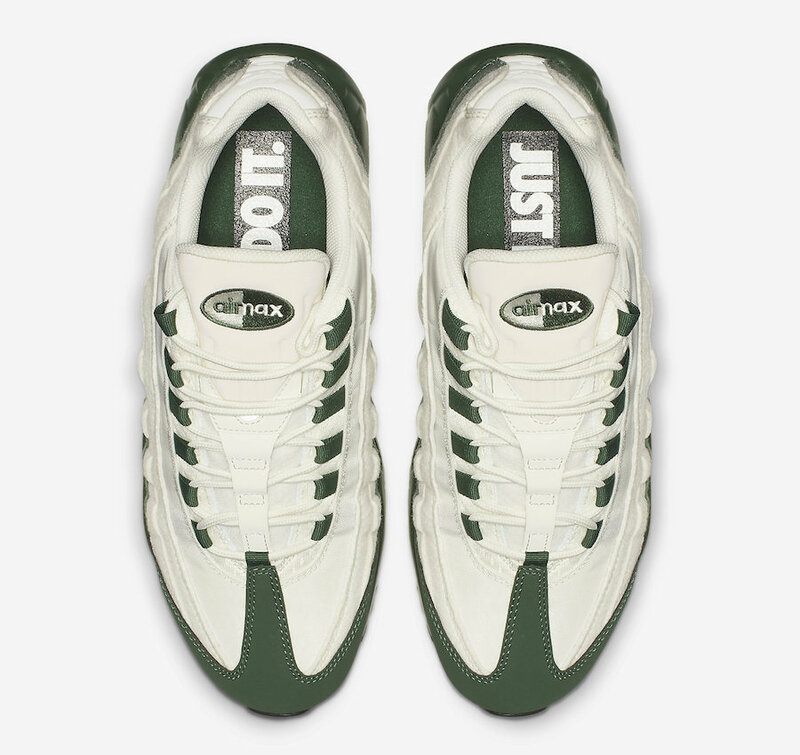 This pair features a sail upper, while the unique dark green the rest of the pair, tongue, laces loops and Nike logos. 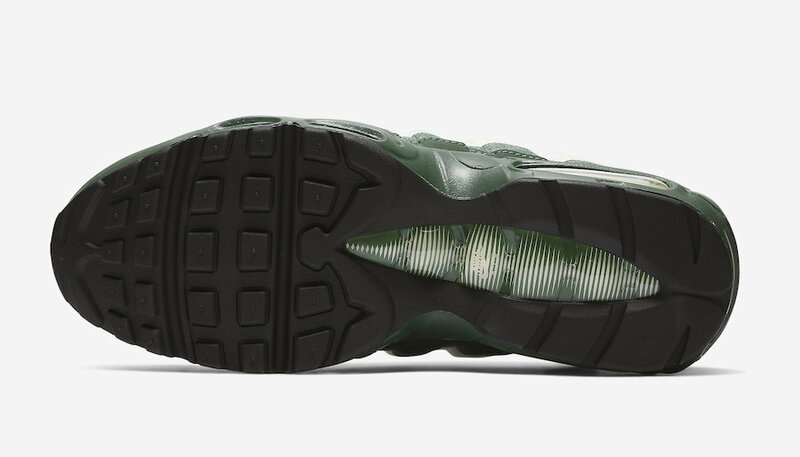 The ” Just Do It” logo adorns the insoles, adding a nice final touch. 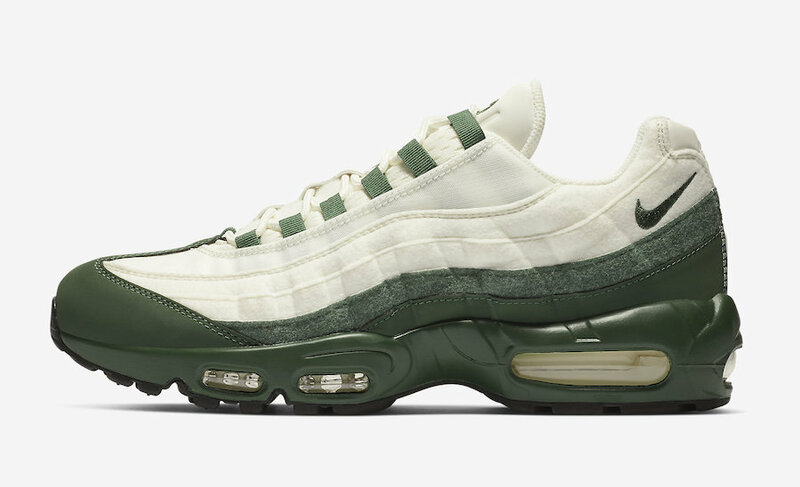 In the coming days, you will be able to find this Nike Air Max 95 ” Just Do It” available at select Swoosh Brand retailers. 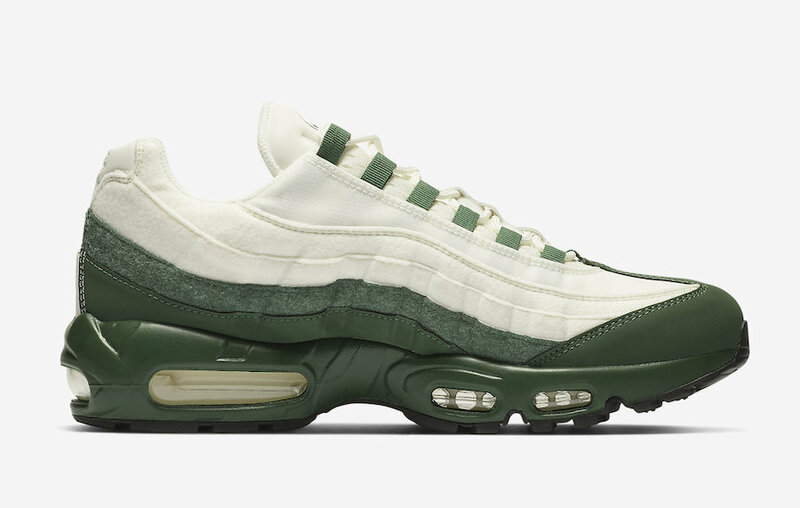 Take a look below, grab a pair for yourself, retailing at $160 USD.